Habitat: Among grasses in 4x4 track in montane grassland. Location: Rod north of Northern loop towards Nganda, Nyika National Park. Hyde, M.A., Wursten, B.T., Ballings, P. & Coates Palgrave, M. (2019). 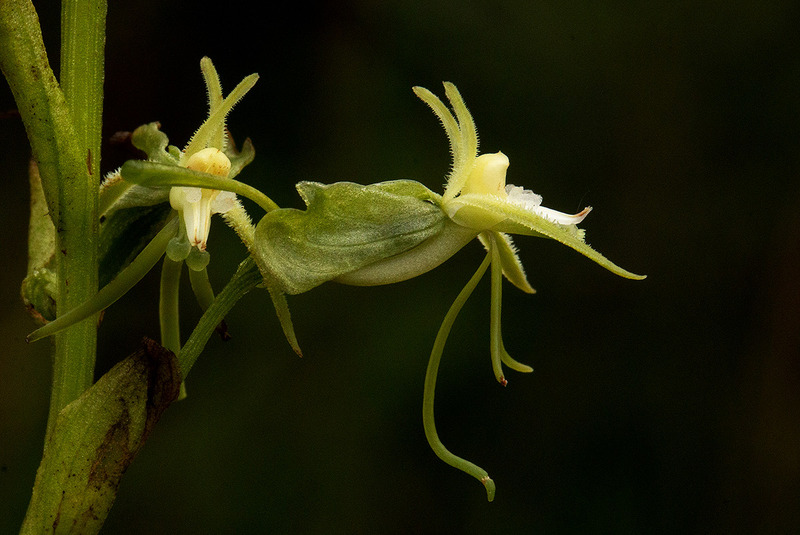 Flora of Malawi: Species information: individual images: Habenaria petraea.